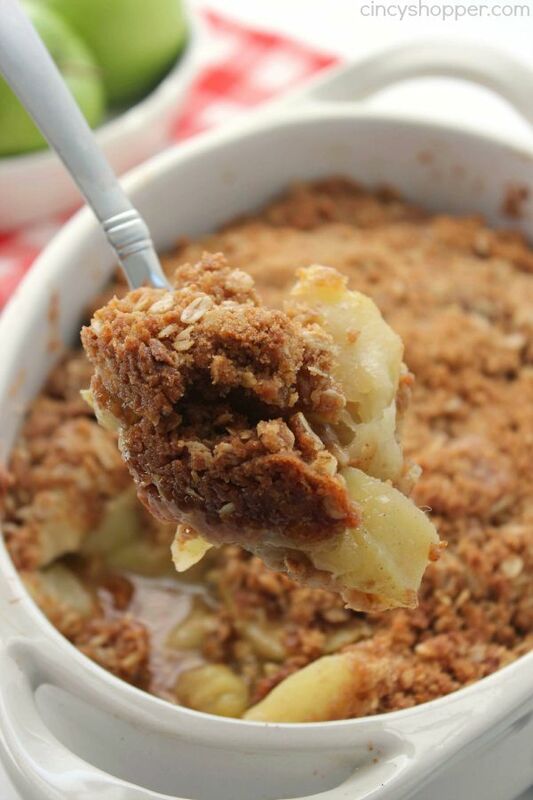 This Traditional Apple Crisp recipe will make for a great family dessert this fall. 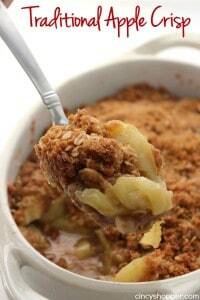 Apples topped with an oat streusel topping then baked, comfort food at its best. Since this dish requires just a few ingredients, it comes together quickly. 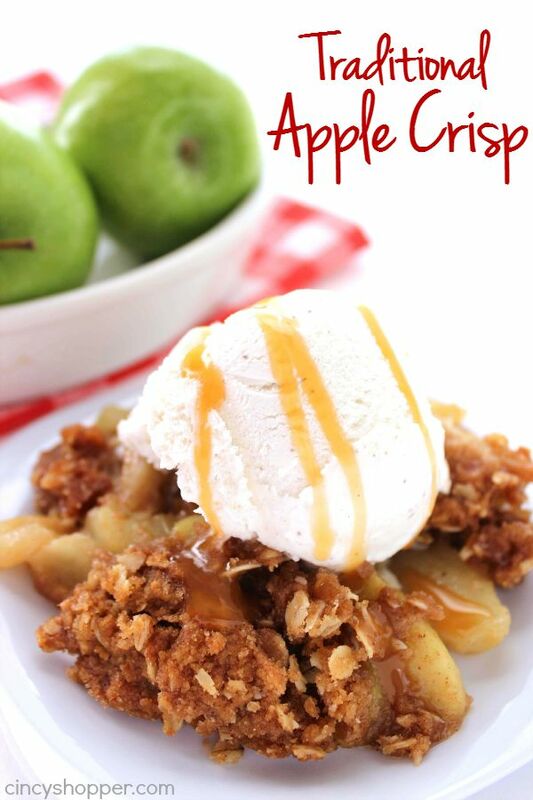 Fall apple dishes are always a hit with my family. 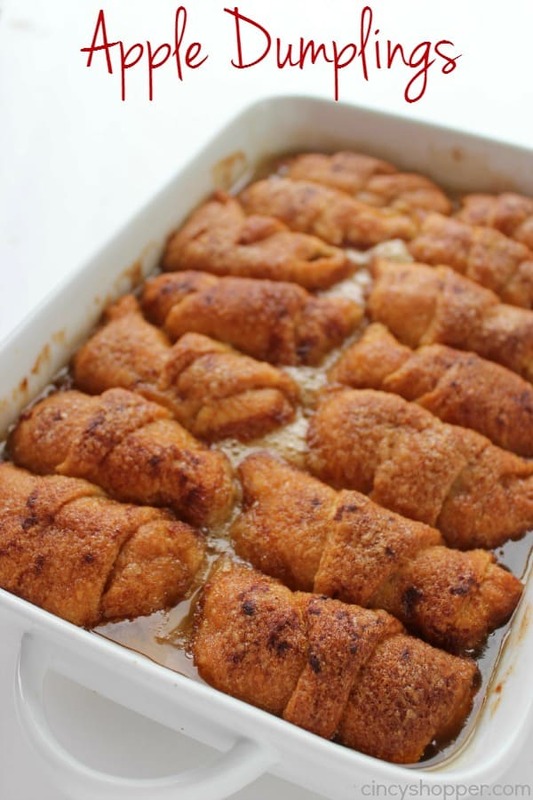 This fall, my family will be enjoying lots of great apple desserts. 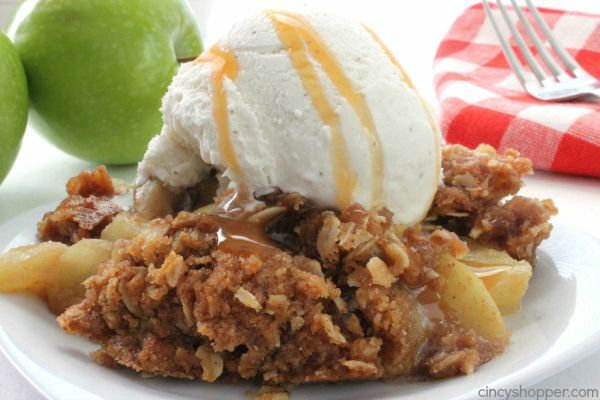 I know our Caramel Apple Cookies will be frequent along with this traditional apple crisp dessert. Having great comforting desserts baking in the afternoon always makes me anxious for fall weather. 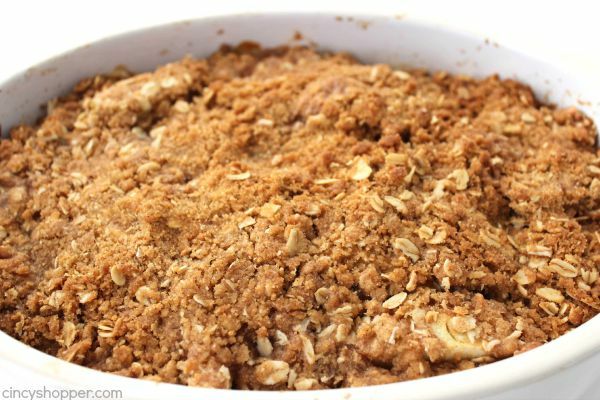 When I was in grade school and even high school, my favorite school bought dessert was their homemade apple crisp. It was a super simple apple dessert but really tasted great. 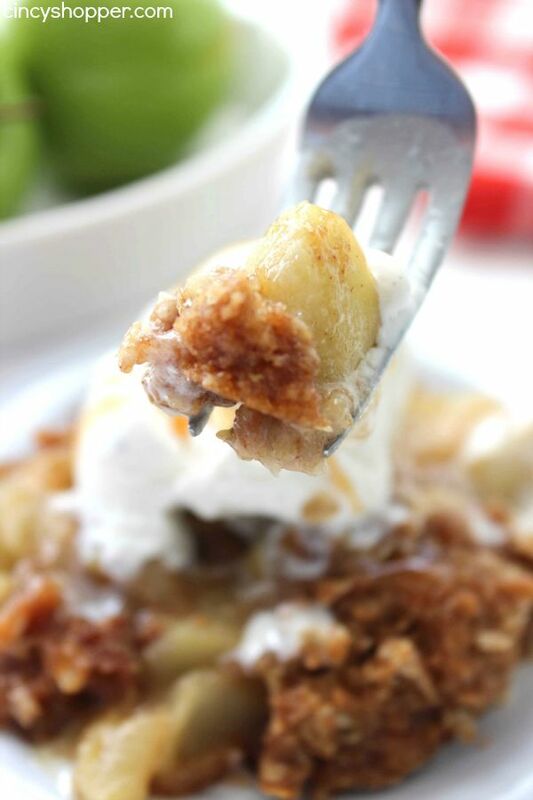 I would quite often request homemade apple crisp because it was such a tasty after dinner treat too. Since my family really looks forward to dessert after our family meals, I like to have our desserts made during the day when the kiddos are at school. I can usually whip something quite quickly while the baby naps. When the big kids arrive home from school, the house always has a yummy scent that gets them excited for after dinner dessert. 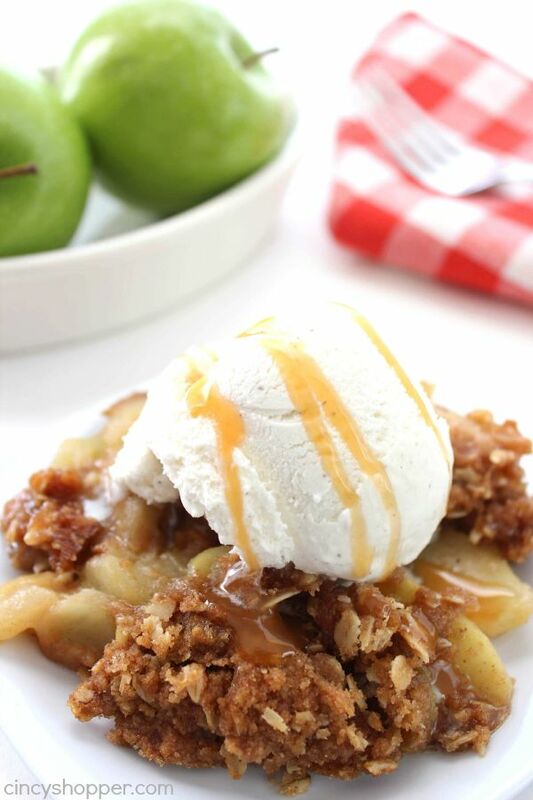 This apple crisp is one of those super simple recipes that can be made and tossed in the oven in just a few minutes time. The wonderful apple and cinnamon scent has the house smelling like fall in no time. 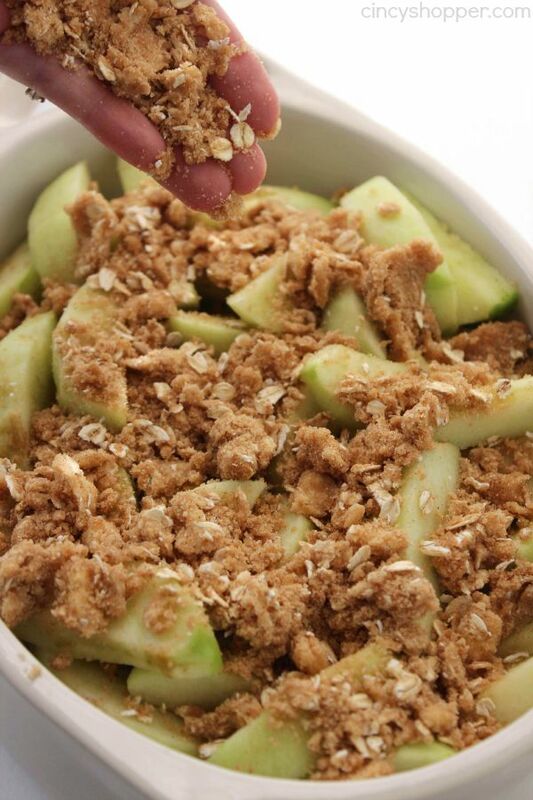 The crunchy streusel makes for a perfect topping. PERFECT! 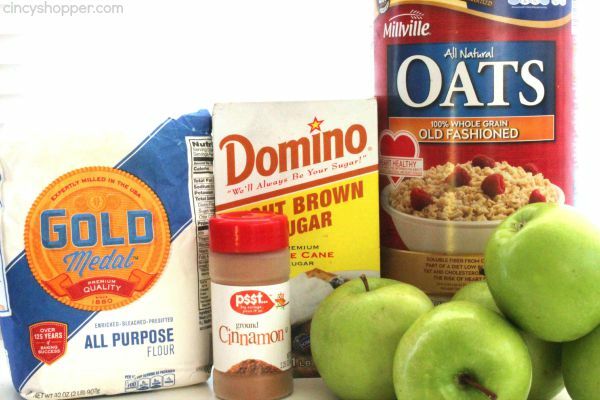 Just grab yourself some apples (Granny Smith are my favorite), cinnamon, brown sugar, flour, butter, and vanilla. 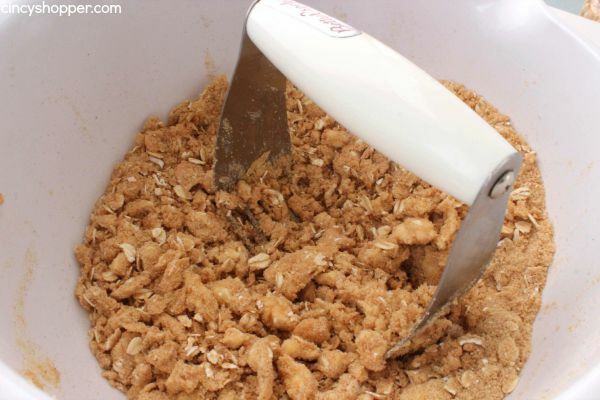 This recipe is so simple that I plan to have the kiddos make the next batch. 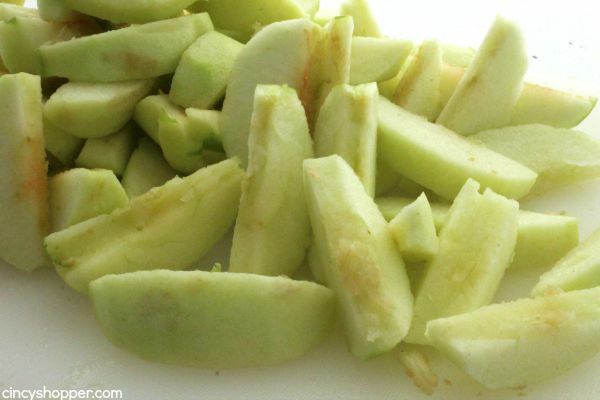 Layer apples into baking dish (I used 10×7.5″). 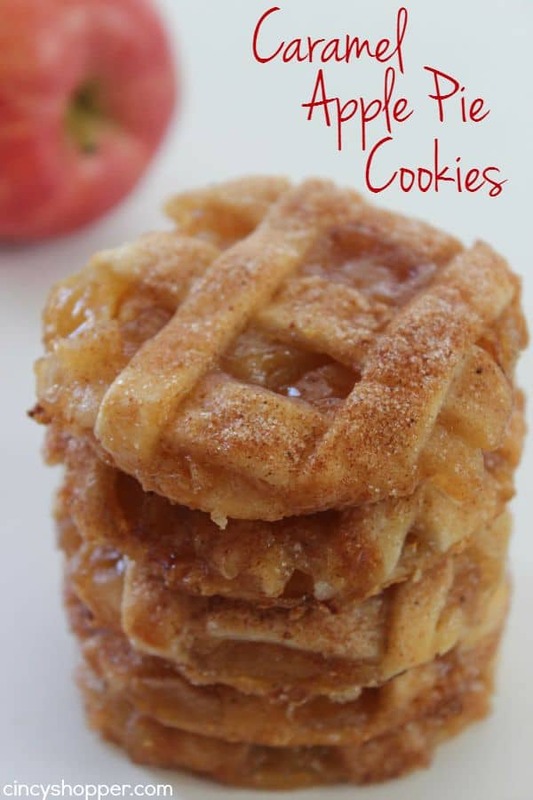 Do you have a favorite traditional fall apple dessert that you make often? Layer apples into baking dish (I used 10x7.5"). Wow, that sounds delicious! 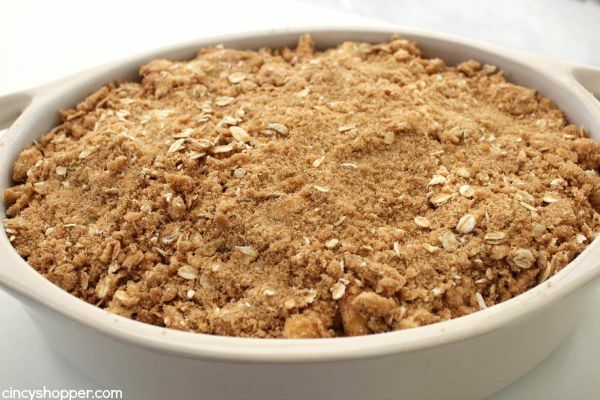 Apple crisp has always been my favorite dessert! Ummm… YUM! Pinning to try this fall! Hi Jen. I simply adore apple crisp and your recipe sounds so yummy! I’ll be featuring it at The Scoop this Monday night. Thank you for linking up! What size baking dish? 8×8? 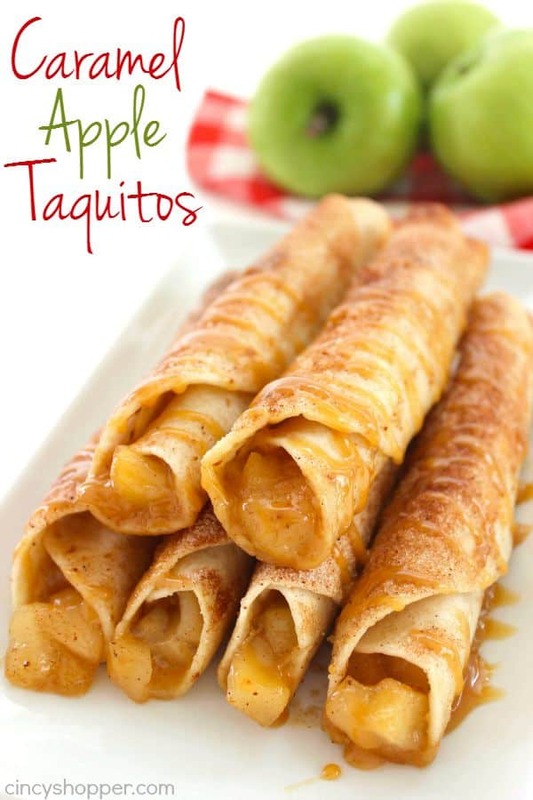 What type of apples work best for this recipe? Classic and delicious! I wish I had some right now with a big scoop of vanilla ice cream. YUM! I made this last night using apples from my recent trip to the apple orchard and had it with vanilla ice cream. It was delicious! My daughter made this and added pecans. 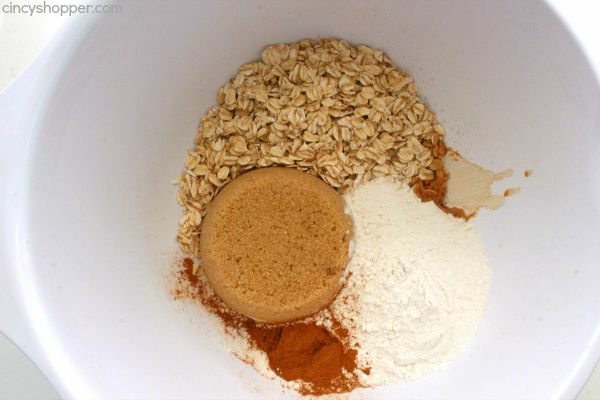 I’m making it now and adding walnuts instead. I’m trying a little less butter. Seemed a bit too much last time. Delicious! I used gala apples instead of the green ones. I like apples that are less tart. The hardest part was cutting in the cold butter haha Will probably do it a little differently next time and definitely will not use a fork. Tastes amazing and very few ingredients which is even better. Glad I found this one! I made this last week again. I made during thanksgiving but something wasn’t right. This time I doubled the crust and used 3 different types of apples. It was delicious, I couldn’t keep my husband away from the pan this time.